Is preschool a requirement for kindergarten? No, but it is heavily advised. Preschool serves as the first dip into the academic pool. It gives your child a taste of being away from home for extended periods of time, of interacting with their peers, and of learning new things. Preschool is an important stepping-stone into your child’s education and one that should not be overlooked. 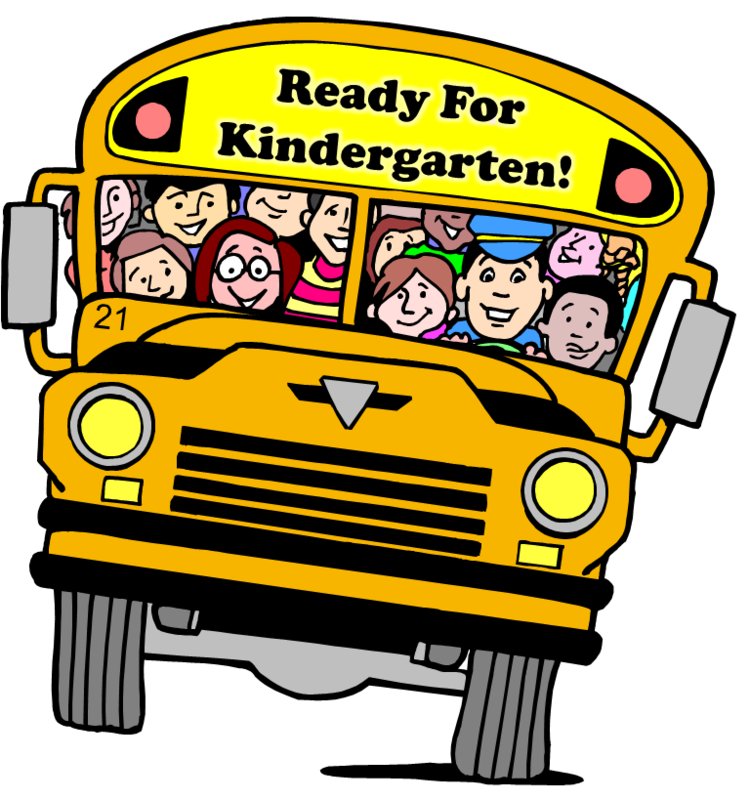 If your child did not attend a formal preschool, be sure to take a look at what they will be expected to know before entering a kindergarten classroom. helps prepare your child for the moment in kindergarten when they are left in a classroom full of strangers. By not preparing your child adequately for this moment, you may experience some form of separation anxiety. Many children will cry regardless of attending preschool or not, but many others will become entirely beside themselves with anxiety when their parent walks out the door. Separation anxiety will not only be tiresome for everyone to handle, but will also inhibit your child from receiving the full extent of their kindergarten education. Group activity begins early and never truly ends in life. Even in graduate school I was put into group projects, meaning that it is an important skill set to be able to work well with others. Unfortunately, children that are never put into situations where they must learn to work collaboratively early on will find it difficult to do so in kindergarten classrooms and beyond. Socialization is important because it teaches kids to share and listen to others, which will come in handy throughout their future years. Following the importance of group activity is that of your child’s communication skills. Communication is vital in kindergarten as it helps your child become acclimated with the world around them, while also providing opportunities to express difficulty and concern where needed. If your child has difficulty communicating basic needs (thirsty, bathroom needs, ect…) then they will have a difficult time focusing solely on their education. Likewise, problems with communication skills can lead to issues with sharing between peers, which can lead to disagreements. Helping your child socialize early on will help see that they are able to more fully communicate their thoughts and desires in kindergarten. If your child is new to directions and does not know how or have a desire to follow them then they will have difficulty in the kindergarten classroom. Sure, there are always a few exceptions and sometimes your child will have problems regardless of how well they follow directions normally. However, those that have never followed a standard set of rules will have more difficulty staying on task or remaining focused in the classroom. This is detrimental to not only your child, but also the other children in their class. Help your child become acquainted with directions by having them follow a set of rules at home. Though many San Diego preschools already require that your child be potty trained before entry into their programs, it is not unheard of to see it go overlooked. However, your child will absolutely need to be potty trained before being admitted to a kindergarten classroom. Potty training is more than just your child knowing how to use the bathroom by them, it also asks that they understand when they need to use it. Understanding their body and their bodies’ impulses is critical in having a successful career in kindergarten and beyond. Your preschooler is not expected to come out of their preschool ready to walk in their high school graduation. However, they are expected to have a very basic understanding of what they will be working on in kindergarten. Struggling with their ABC’s, 123’s, name, color, and shape recognition is a sign that they may need more help before entering kindergarten. Keep in mind that preschool serves to offer a small taste of what is to come as a kindergarten, meaning that if you struggle with the basics, you’ll likely struggle the more difficult it becomes. Take time at home to work with your preschooler on these things before kindergarten and help them thrive in the classroom. If you’re still concerned about your child and are looking at San Diego preschools to help with their kindergarten readiness! 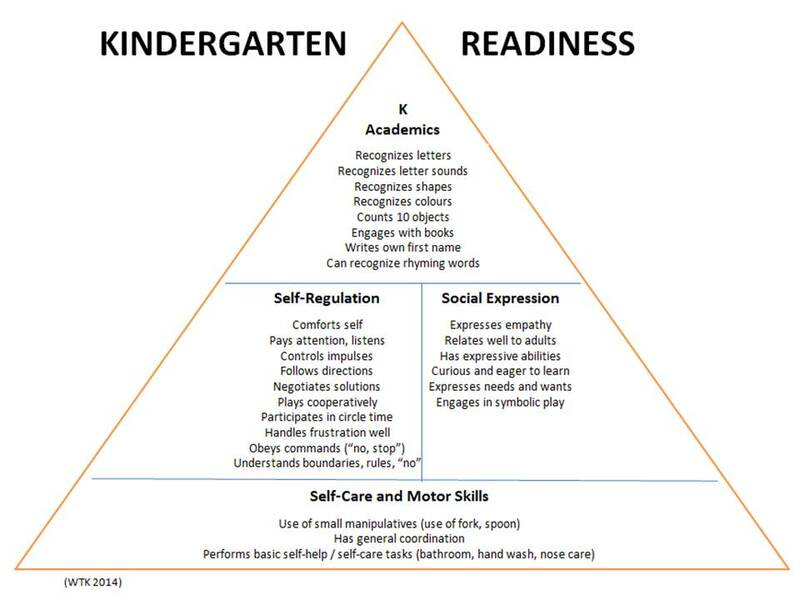 Comment below or contact us with questions, comments, or concerns about the readiness of your child for kindergarten!